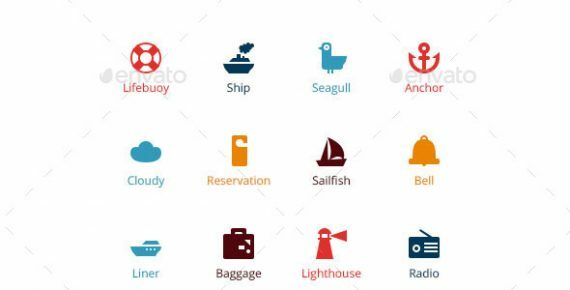 Sea Tours icons is a vector pack which contains various types of travel icons. Sea Tours icons is a vector pack which contains various types of travel icons. It can be used for online search systems, reseller websites, print materials and advertisement. Release contains 50 unique icons. Files structure is fully organized to make the editing process more easy for end-users.